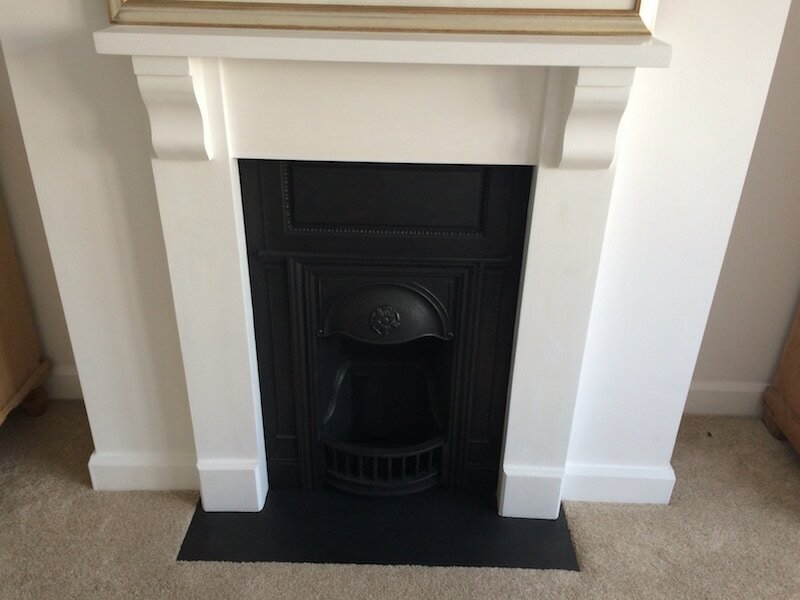 Slate in Cardiff is very popular for use as Hearth stones for putting woodburner stoves onto . We Deliver throughout the South Wales area and offer a bespoke cut to size service alongside our standard size slabs and also T shaped hearth which are very popular when you need to go into a existing fireplace. Slate has been used for many centuries in enhancing any living space and ours is no different we only use premium brazilian slate and can cope with sizes up to 1500mm long by 1200 wide in both a natural black and grey very smooth riven slate. Available in 20mm and 30mm thickness with a option of 3 different edge finishes, 1/4 bullnose, 5mm befell and clean sawn. With short lead times due to having our own cutting facility and stock on site.